يقع At The Beach B&B على بُعد 7.8 كم من حي الأعمال المركزي بمدينة كرايست تشيرتش، وعلى بُعد 16 كم من مطار كرايستشيرش الدولي، ويوفر غرفًا عصرية خاصة مع إمكانية الدخول المجاني إلى حوض استحمام ساخن. تحتوي جميع الغرف في The Beach B&B على تلفزيون/مشغل دي في دي ومرافق صنع الشاي والقهوة وثلاجة صغيرة ومجفف شعر ولوازم استحمام. يتم تضمين وجبة إفطار كونتيننتال أو إذا كنت ترغب في تناول وجبة إفطار مطبوخة يوجد مقهى بالجوار يفتح من الساعة 7:00 ص. We really enjoyed our stay. The room was really nice and made us feel very comfortable. The decor made you feel like you were right on the beach. But we were a bit disappointed that we were told we would be getting an ocean view room and we couldn't actually see the ocean. But it was only a minute walk to the beach. The free bikes they leant you were also very handy. 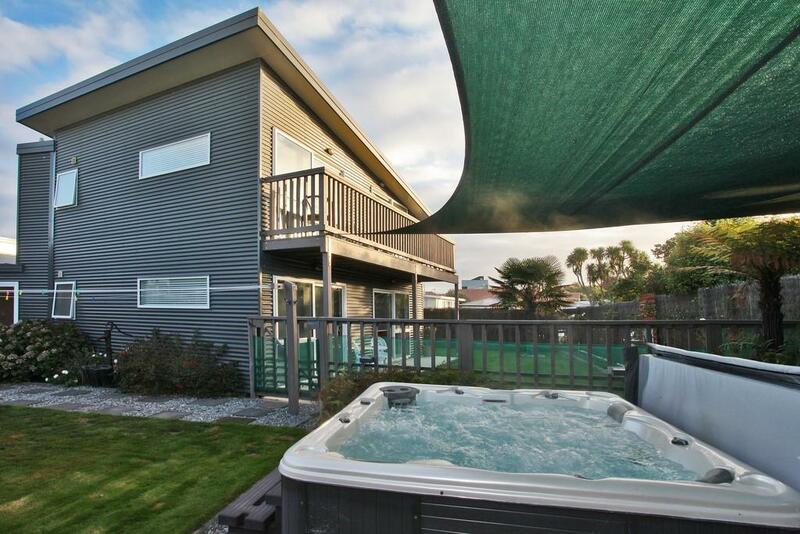 We never got the chance to use the hot tub but the hot tub looked really nice! The room is clean but not too spacious. The bathing area does not have a shower door so the floor is wet after every shower. Quiet surroundings and nicely decorated house. The furnishings are modern and clean. Friendly staff. Free wifi. 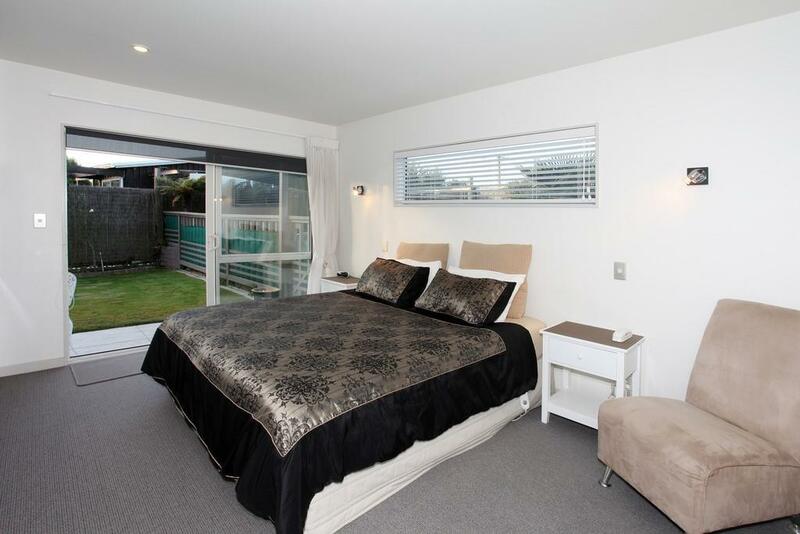 This hotel is quite far from Christchurch city but near the beach. It is a small family run B & B hotel. This is our first time staying at a B & B in New Zealand hoping to enjoy a good breakfast not knowing that they only served continental breakfast. No cooked food like egg, bacon or hotdog. We waited thinking that they are preparing but later the staff told us that no cooked food but just cereals and bread and we have to go nearby cafe if we want cooked breakfast!This is quite disappointing. We have stayed in many countries B & Bs like in Canada, Uk where we enjoyed the hot cooked breakfast prepared for us. We felt very welcome at 'At the Beach B&B' and if returning to Christchurch I would stay there again. Comfortable bed, large room, right on the beach. Continental breakfast was included. Great location with a beach walk and large Forest nearby. Even before we booked the room, the hosts were very accommodating and helpful. My family and I landed in Christchurch just after midnight and by the time we picked up the rental car and got to the B&B it was approx 1am (got a little lost on the way). But the host was there in his robe at 1am welcoming us and having a chat. He made us feel welcome and at home and helped with the luggage. Room was a garden view on the first level. Clean and tidy with a beautiful garden. Breakfast in the morning was delicious. But the highlight were the hosts. he is a warm wonderful man to chat too. Will definitely be back. Thank you. short strol to the beach. beautiful rooms, free wifi. craig was very helpful and friendly. small, but well maintained and very clean place and the room was just about enough space for 2. the breakfast was bit disappointing as there was now hot food. A wonderful place and really close to the beach! 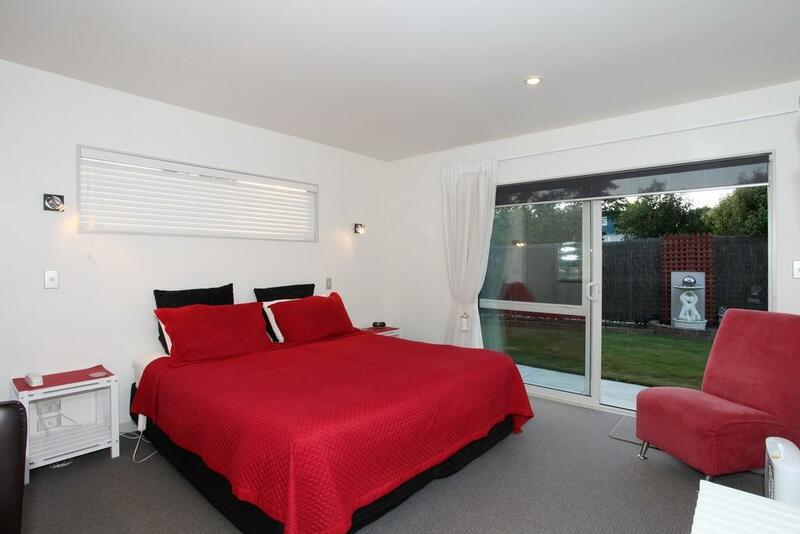 This is a really nice place to stay in the Christchurch area. 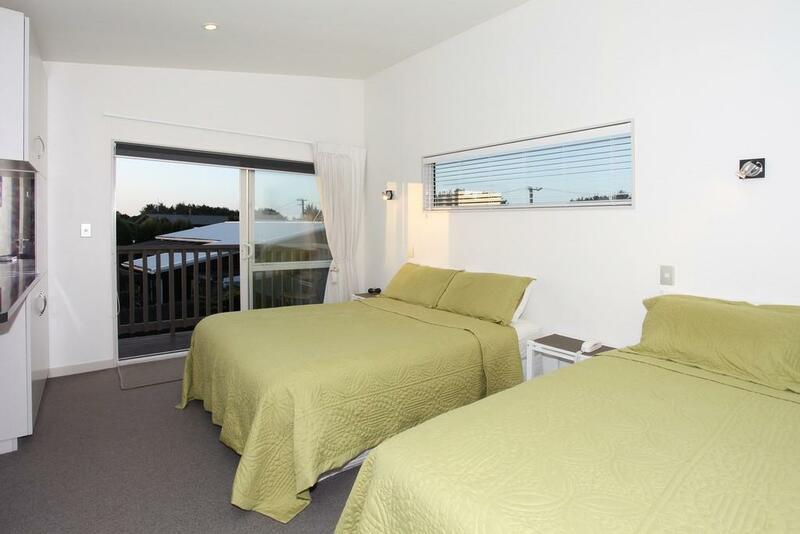 The rooms are really comfortable, clean and fresh with nice and spacious bathrooms. The host were really helpful and friendly. Great atmosphere! B&B très confortable, plutôt bien situé (même si un peu éloigné du centre-ville) au bord de l'océan. Nos hôtes ont été à la fois discrets mais présents et serviables, avec de bons conseils.Le petit déjeuner est correct. 매우 친절한 그는 매우 매력적이다. 우리의 안락한 공간은 깨끗하고,침구도 좋다. 매우친절한 주인. 세심한 배려가 감동을 준다. 깨끗하고 안락한 침실은 편히쉴수 있으며, 조식도 맛있다. 나는 이곳을 잊지 못한다.